Protection from unscrupulous ethical behaviour by others involved in the transaction. Review of standard and unique contract provisions. Direction regarding inspection rights and obligations. 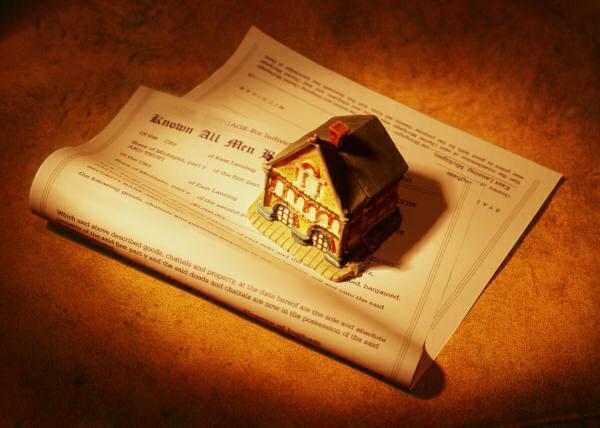 While many may already have a good working relationship with a trusted attorney, we at 'Home and Property' feel it is also incumbent on us as your Realtor representative to provide superior service when offering advice on this important aspect of the Real Estate Transaction.